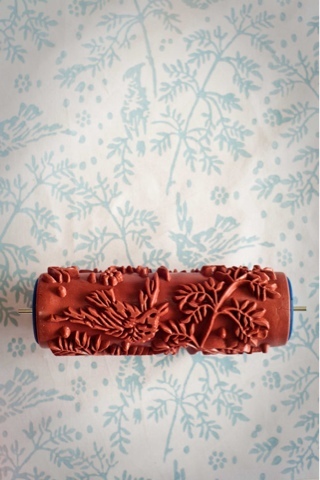 Last year I came across an article in a craft magazine about an alternative way to decorate your walls. 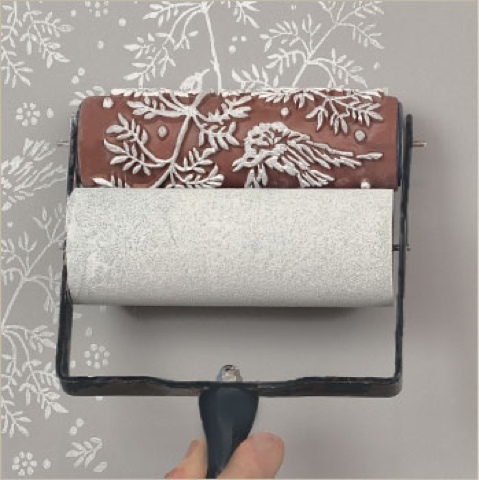 It is like a stencil but its applied through the use of a roller! 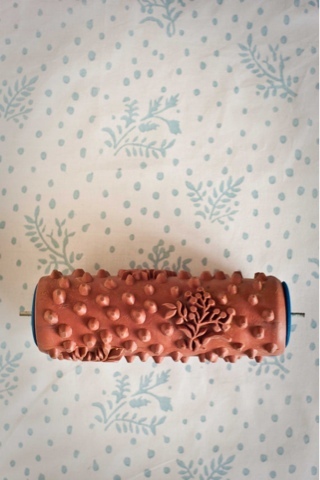 These rollers are available from The Painted House and were first discovered by the founder in markets in Romania. Since then the rollers have been adapted slightly from the old design. The applicators come in 2 different types, one suitable for fabric printing and the other for walls and wood. There are various designs all of which look fantastic when painted onto a wall or furniture or fabric for that matter!! Here are some of my favourite roller designs. 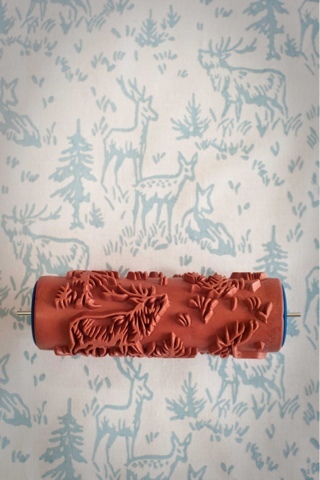 All of these rollers are available on The Painted House Etsy shop to buy! I can't wait to buy one, I'm thinking maybe a door or chest of drawers but which design to choose?! Definitely looking forward to seeing the new designs next month. Watch this space and see!